Crazy snow and ice here in PA (and most everywhere else in the US too)! I have just received my Juwel Cold Frame in the mail and was hoping to set it up outside this weekend – we shall see how easy that is in these freezing temperatures – could be some shoveling involved! After reading Eliot Coleman’s book, Four Season Harvest, I am determined to try to start off some seedlings in the cold frame early this Spring. 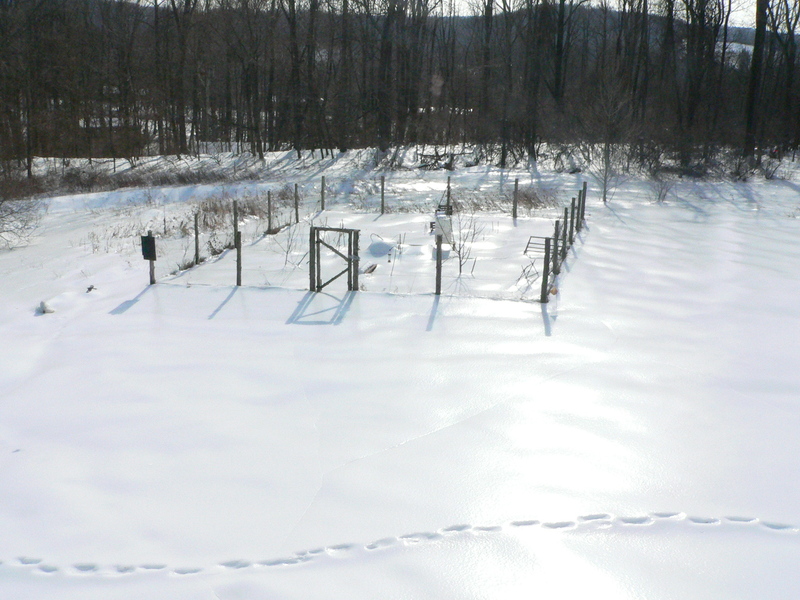 I will have to purchase some organic potting soil to be able to plant anything though, since the ground is frozen solid. It will be interesting to see what kind of temperatures it gets to inside the frame when it is 5F outside!